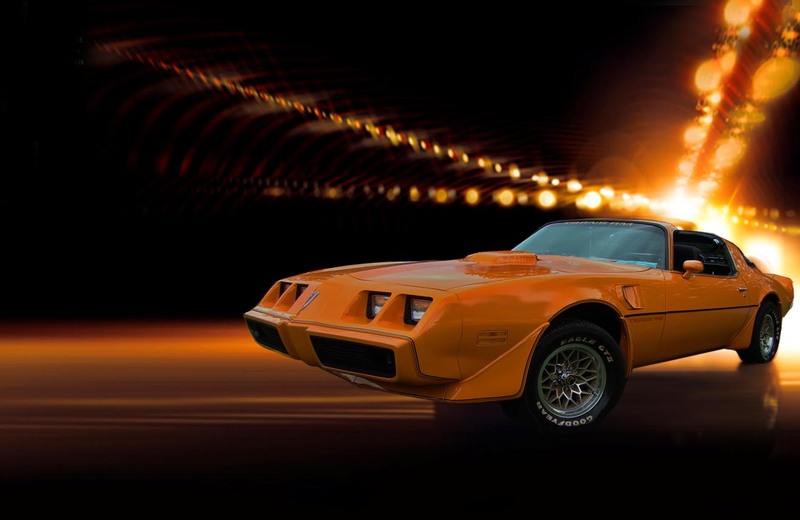 Welcome to tran-zam.com, an enthusiast-owned site for the second generation Firebird, Esprit, Formula, and Trans Am enthusiast. The mission of this site is to provide information to document the factory correct options and appearances the of second generation Firebird. This site makes extensive use of original Pontiac documentation and corrects any flawed or outdated information. The result should be the most accurate Firebird resource on the internet. The second goal of this site is to share cool Firebird pictures with the Firebird enthusiast community.